The new Bambanani Shopping Centre in Diepsloot, built by Nthwese Developments, won the Rural & Small Town Development Award at the prestigious SAPOA Property Development Awards for Innovative Excellence last week. 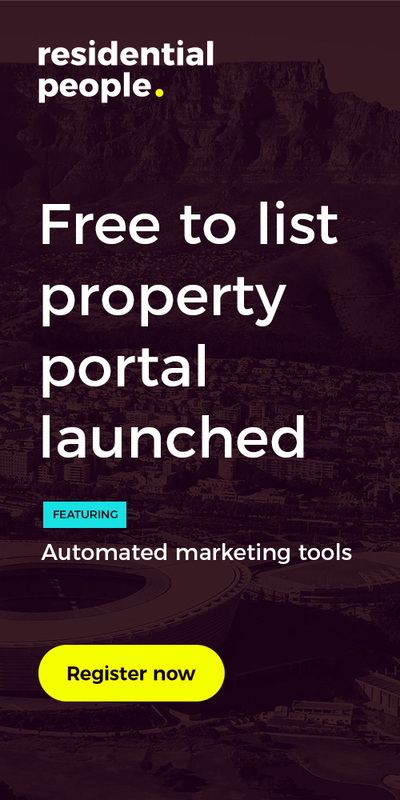 The award was announced at the SA Property Owners Association (SAPOA) Annual Convention and Property Exhibition held at the Durban International Convention Centre. Nthwese Developments and its partner Sampada Private Equity opened the R250 million Bambanani Shopping Centre in Diepsloot in November 2017. 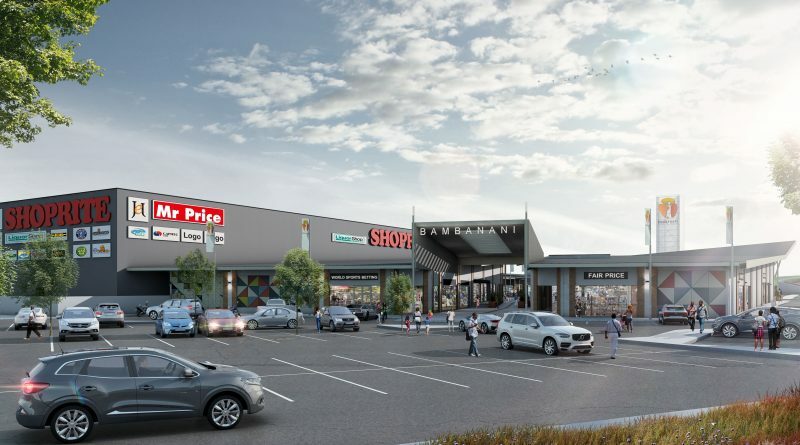 The centre comprises an 18,500m² single level semi-enclosed mall, on the corner of the R114 and Apple Street and connected to the N14 highway. Seabelo Theledi, Managing Director of Nthwese Developments, said he was proud of the SAPOA recognition as the awards is most prestigious programme of its kind in the South African commercial real estate industry. “The design of the shopping centre gave us the opportunity to enrich the community of Diepsloot with a family-friendly shopping experience, with the potential to build a new communal heart for the residents,” said Theledi. He added that Nthwese Developments took into consideration the moderate climate of Johannesburg and opened the walkways to the sky, to flood the interior with natural light and fresh air, which in turn also reduced the building’s energy consumption. The design team approached this shopping centre as a predominantly pedestrian or “walk-in” centre, where a taxi transport node is provided, while still fulfilling the full city council parking requirements. The current tenant mix includes anchor tenants such as Shoprite (3,000m2), OBC (800m²), Cashbuild and Medizone (600m²), as well as furniture, fashion, food outlets with a KFC drive-through, pharmacies and basic services. Diepsloot residents are now more connected, reducing long-distance travel for access to basic day-to-day services, transport and entertainment. “Bambanani Shopping Centre contributes towards improving the quality of life for the community of Diepsloot. The company fully supports sustainable economic development and job creation throughout the value chain of our projects, with methods that are in line with the Department of Public Works’ strategy on Black Economic Empowerment and poverty alleviation,” said Theledi. Nthwese made use of local businesses and employed members of the community during the development phase of the centre, providing around 600 jobs during construction. The shopping centre continues to provide long-term employment, with just over 120 jobs created in the local community. “For a company committed to community development, Bambanani Shopping Centre epitomises Nthwese’s mission of long-term job creation and empowerment of disadvantaged communities,” says Theledi.